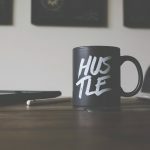 The advantage of distributing your own products is that you have full control of your products and your brand, as well as enabling you to offer unique products that set you apart. 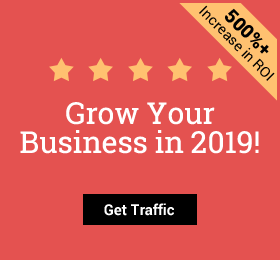 Whether you are looking to increase your product list or are looking for ideas for your brand new store, we have a doozy of a post for you today; filled with loads of money-making products just for you. You just have to check Google trends to see how popular bath bombs products are. The advantages of selling this trending product are that they are easy and cheap to make, very customizable and don’t require a lot of storage space. 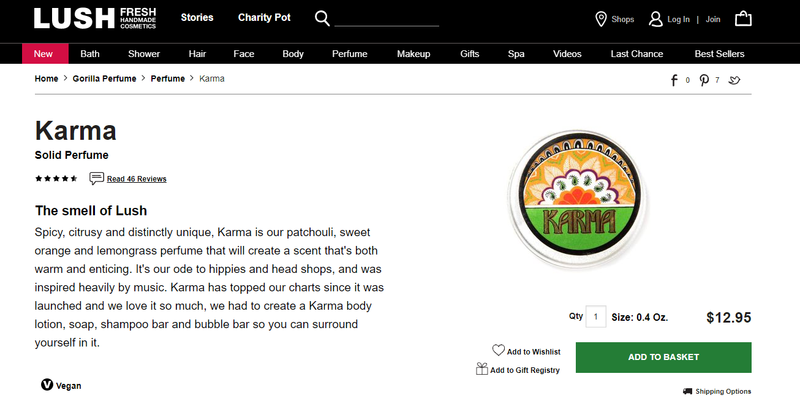 Their versatility will allow you to play with ingredients to make your bath bombs unique and have huge marketing potential. 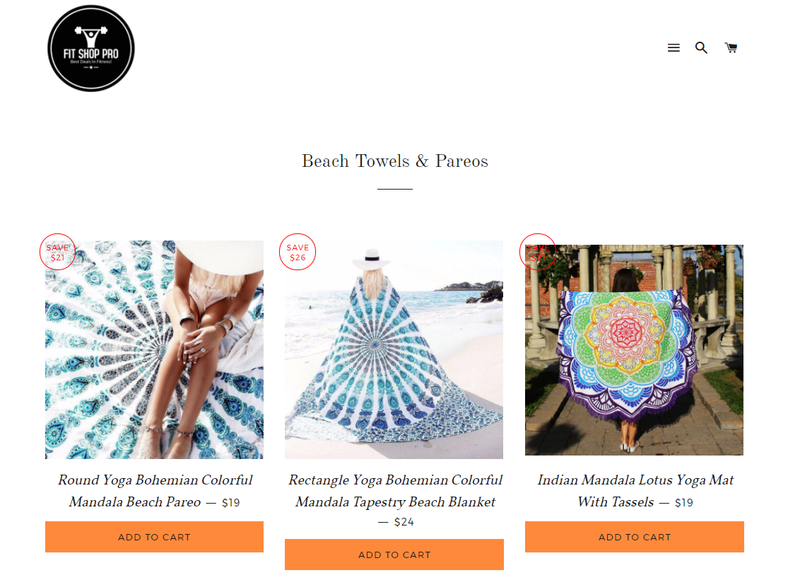 If you have a design or creative spark, customizing your design for printed original products can be a hot seller – like beach blankets. Beach blankets are a great seasonal product to sell that are low-cost and popular. Plus, if you use third-party printers and order fulfillers like Printful, you won’t have the extra hassle of shipping logistics and your startup costs will be minimal – just your site and marketing. Beard oil made it into our 8 Viral Products that Dominated 2016 post, and for good reason. Male grooming products have been soaring in popularity and beard maintenance and grooming are a popular niche. You can cash in on this trend by making your very own beard oil brand at home. Want proof? 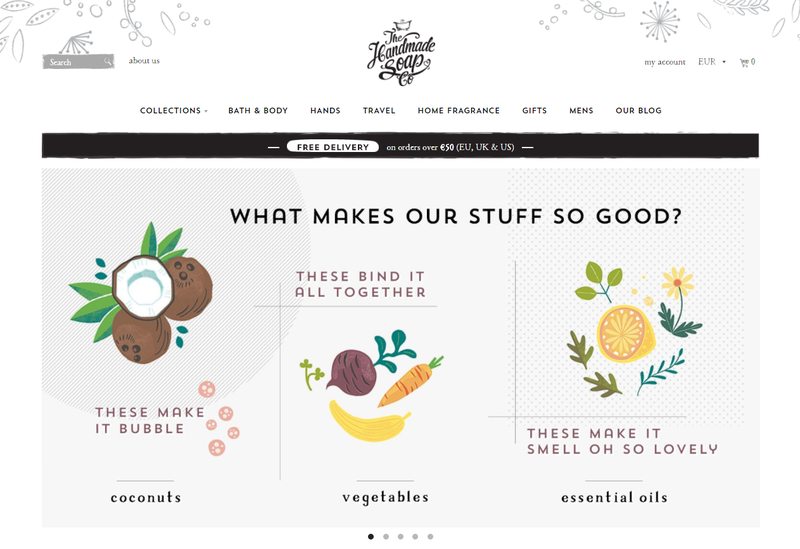 One Guy Built a $40k Per Month eCommerce Business in under a year, Beardbrand, which is now a grooming household name. If you’re looking for recipe inspiration, there is an abundance online. Start with these 25+ best DIY beard oil recipes on Pinterest. 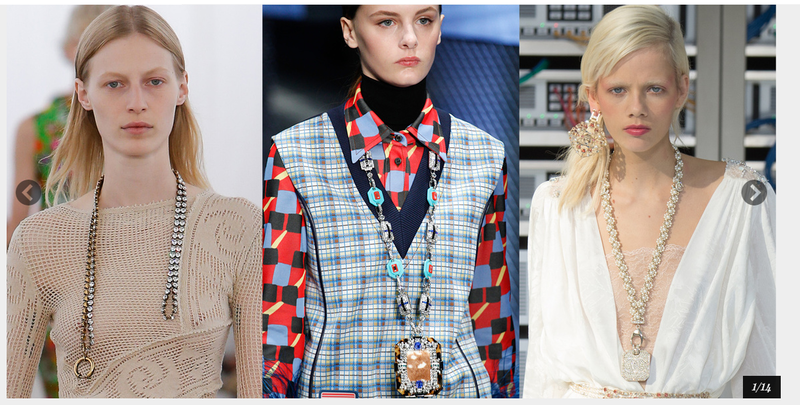 Want to get into the accessory business? Belts are a sure in, and they are simpler to make than you think. Plus, they are surprisingly cheap to make. 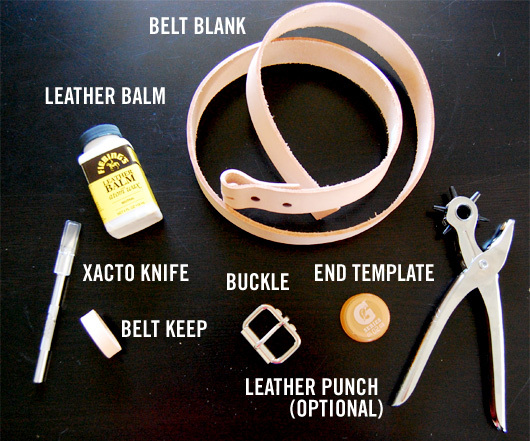 According to this How to Make $90 Belt for only $23 all you will need is a belt blank, leather balm, belt keep, x-acto knife, leather punch, end template and a buckle. SlideBelts is the perfect eCommerce belt inspiration. Starting with a dream in 2004 to make a better belt, SlideBelts is now a mega online store and a force to be reckoned with. 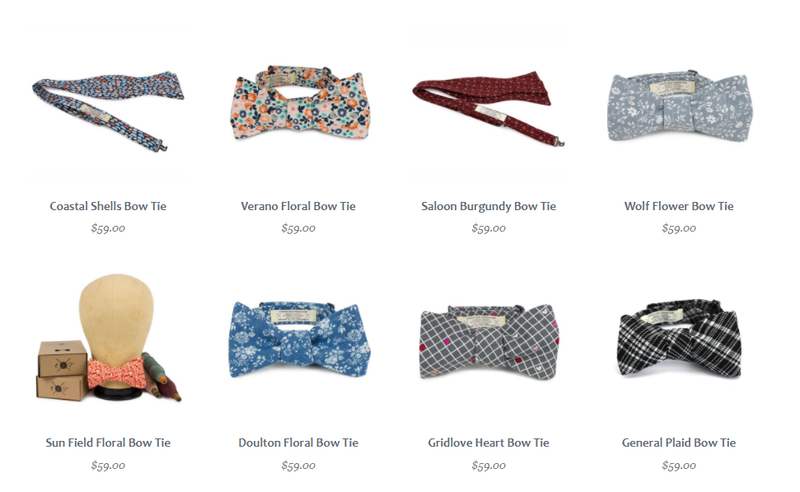 For eCommercers with sewing talent, bow ties have been a consistent good seller over the last few years. Their simplicity and easy storage makes them a great first product for those new online shop owners, and when you are ready to branch out, they lead to the up-selling of matching pocket squares easily. Both bow ties and pocket squares are easy to ship, easy to make and will never go out of fashion. And when it comes to creativity, the world is your bow-tie, so to speak. Here’s a step-by-step guide from Crafts Tutsplus. Candles are one of those attractive product staples. From atmospheric to aromatherapy, they are big business and also something you can easily make at home. Shopify even has a whole eCommerce guide on the subject of starting your own online candle store. The advantage of this product is that they are easy to make and adapt to your own brand, plus the materials are very easy to find no matter where in the world you are. Add that to the fact that they are big sellers: just look at some of Etsy’s top sellers below who have sold over 80k units. As an added bonus there are endless how-tos and tutorials online to get you started, like this great resource from the Art of Manliness: How to Make Your Own Candles. Clothing is one of the biggest eCommerce niches. According to one study, 60% of shoppers have purchased clothing, shoes and accessory items from large retailers, 54% at marketplaces, 44% from category-specific and 45% from web stores. The niche is big, but so are the possibilities of breaking into the market with something unique. Whether you’re a designer who prints unique patterns onto clothing, or someone with a way with words who makes custom t-shirts, there is something for everybody. 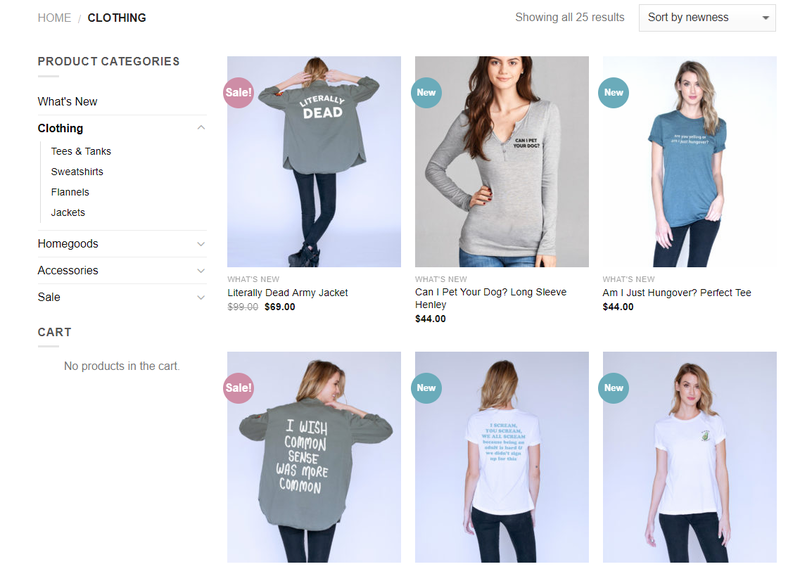 There are plenty of platforms, like the previously mentioned Printful or TeeSpring, that you can use to make your own clothing and make this a relatively low-maintenance product niche to design and sell in. That’s not to say if you have the skill and product know-how you can’t produce your own clothing from home and start your own clothing label like Jac Vanek did. 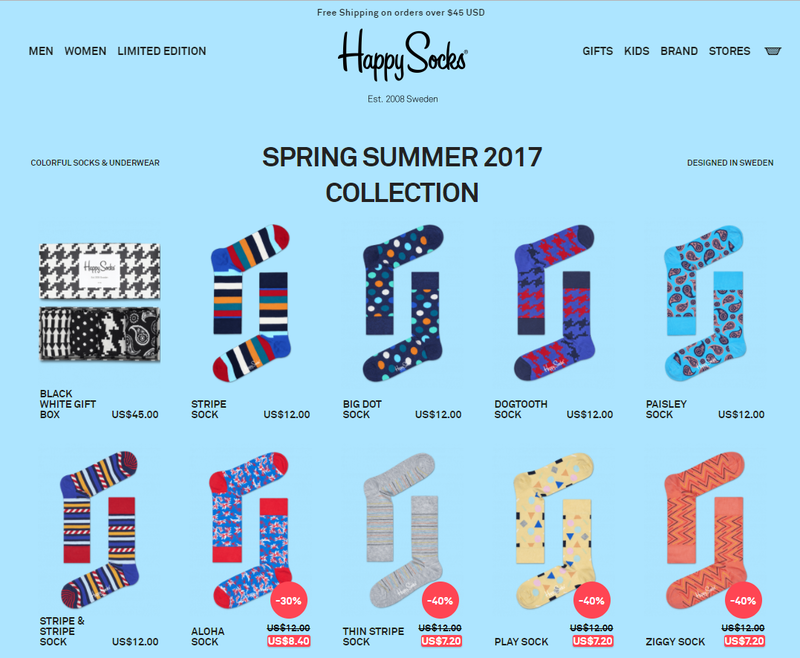 Some clothing products include leggings, dresses, skirts, and of course t-shirts, hoodies, sweaters, hats or socks like this hot eCommerce brand. This doesn’t mean you have to start off big. 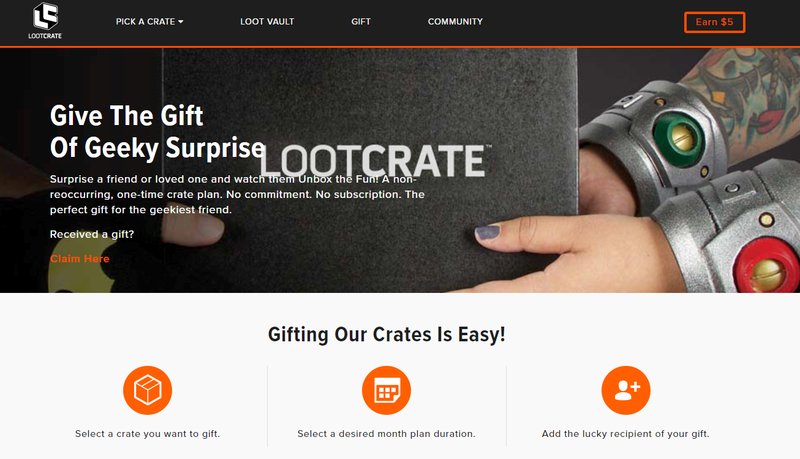 If you are a blogger who has been thinking of adding an online store, why not offer a subscription box of your favorite things each month. 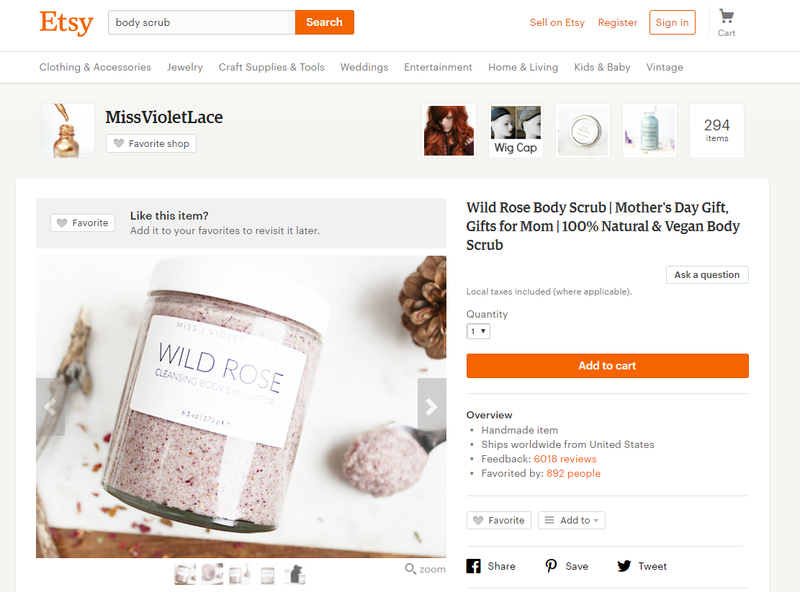 The great benefit of these eCommerce products is that you can adjust your themes to your niche: beauty or gadgets or pamper treats. To get started think about your storage space, assembly needs and marketing plans for getting those monthly subscriptions. Plus, if you use apps like Recurring Orders & Subscriptions by Bold they will help streamline the process and cut your admin costs in half! 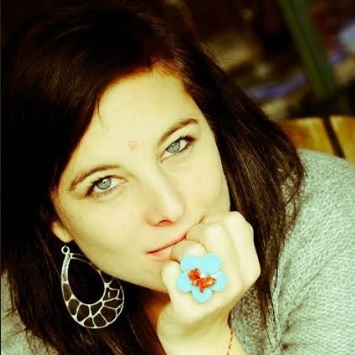 There are an abundance of digital products you sell online, the earning potential is huge like this Liberty Jane Clothing owners who as making $600,000 per year selling digital products. 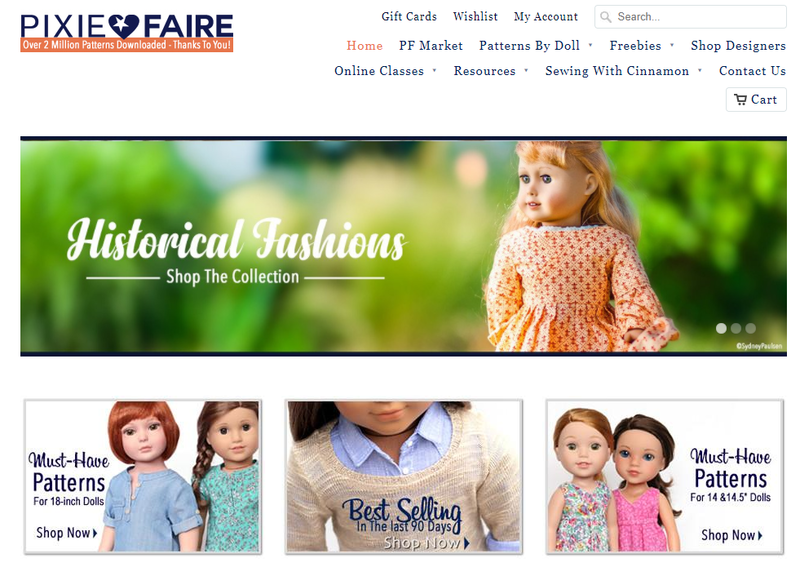 From online courses to ebooks and downloadables, or take your sewing digital by selling patterns online, like the popular online store Pixie Faire… the possibilities are truly endless. Another HUGE advantage for digital products is that you don’t have the hassle of physically having to delivery products. Here are 3 Types of Digital Products You Can Create Within 48 Hours to get you started. If you’re crafty and good with your hands, why not give enamel pins a try? These actually have bigger potential than you may think and can fit into lot of niches and therefore have a lot of possible directions. Whether it’s a well-liked quote or an animation, it is possible to take your pin creativity and turn it into a big eCommerce business. 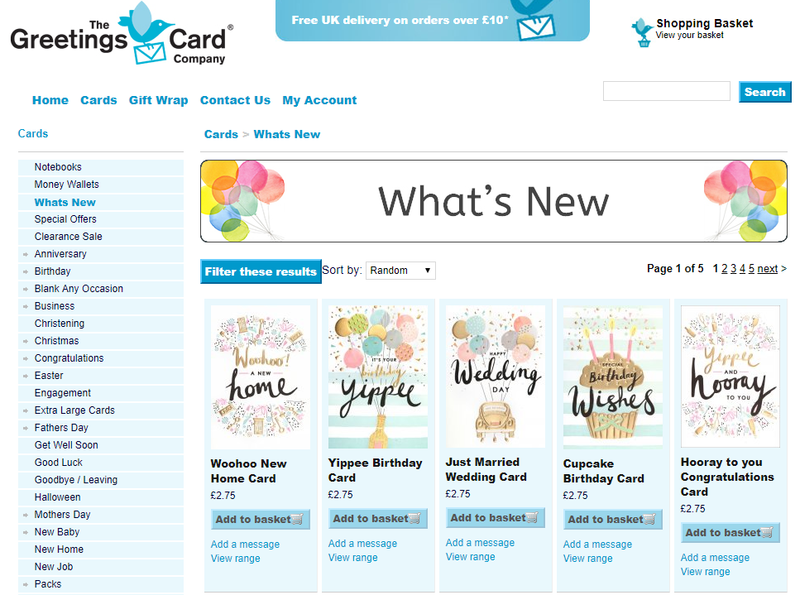 From birthdays to weddings, the need for greeting cards is almost never-ending. Greeting cards are an awesome product you can make from home, whether you design and print or hand craft your own unique art. The downside is that materials can be pricey so start small and then branch out. This greeting card guide will help get the juices flowing and tell you everything you need to know about starting a greeting card business. If you are a guru with wood crafts, embroidery, pottery, knitting or other crafts, then why not take your designs online. 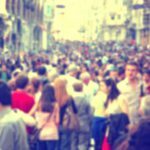 What makes these kinds of product stores so appealing is their uniqueness and the story of the maker – you. An interesting story will help you make leaps and bounds. 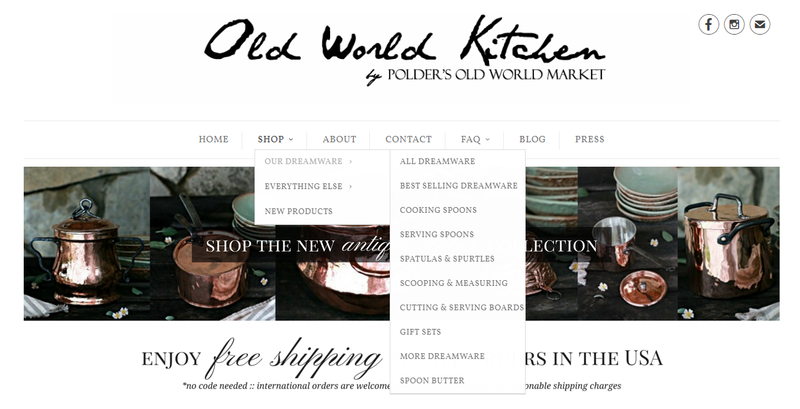 Like Old World Kitchen, where every product is handmade by their family. Think headbands aren’t a money-maker? 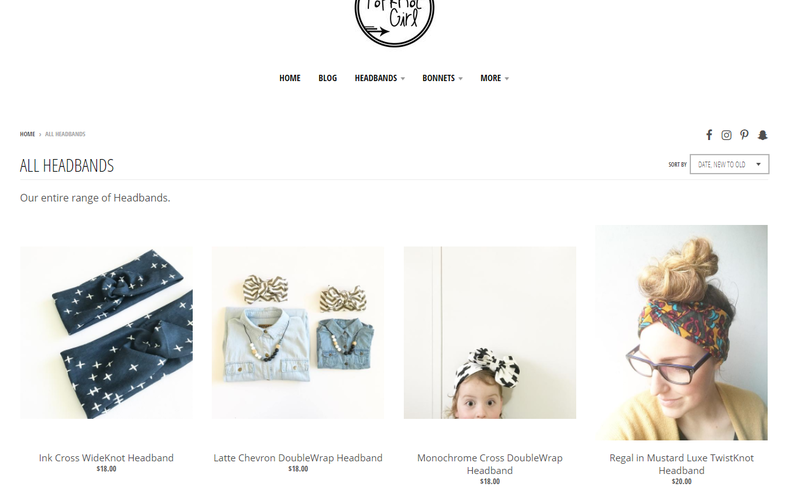 Think again – one woman made just under one million dollars in one year selling her handmade bands and she is not the only one turning their headband obsession into money in the bank. There are so many material options to pursue, from wool to cotton, and varying markets from those shoppers looking for sparkle for a formal affair to mothers wanting something super cute for their kids. The possibilities are endless and so are the resources online, like Wikihow’s 4 Ways to Make a Headband. There is so much room for creativity with jewelry design, plus it won’t require a lot of storage. There are so many types of products, including bracelets, rings, earrings, and necklaces, and hundreds of thousands of tips and tutorials out there to help you break into the jewelry-making business. For inspiration, here’s what’s trending in 2017 according to Vogue. From aloe vera to vitamin E, whether medicinal or pamper-packed, lotions are those products that stand the test of time. Whether you want to make a fruity, fast-absorbing body lotion or a soothing hand gel, there are tons of homemade lotion recipes out there that you can tweak and sell as your own special brand; here are 40+ Homemade Lotion Recipes to get you started. Who doesn’t love a good mug? Not me! I love mugs, and so do a LOT of potential shoppers. If you are a great pottery artist, or just have a creative flare with words, making your own mugs and cups has big eCommerce possibilities. 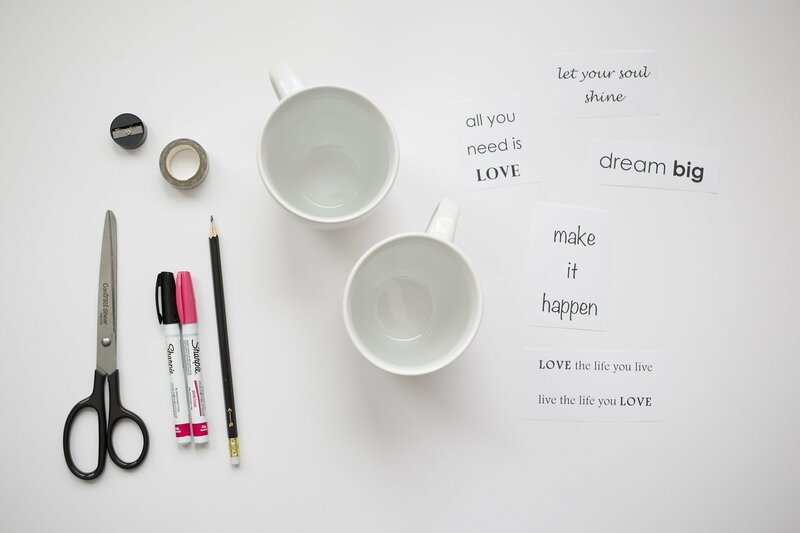 You could print designs or text onto mugs with dropshipping services, or even make your own easily with a sharpie and an oven. Ah, scatter cushions, the biggest relationship debate for centuries, but also a top seller for bedroom and living room accessories. 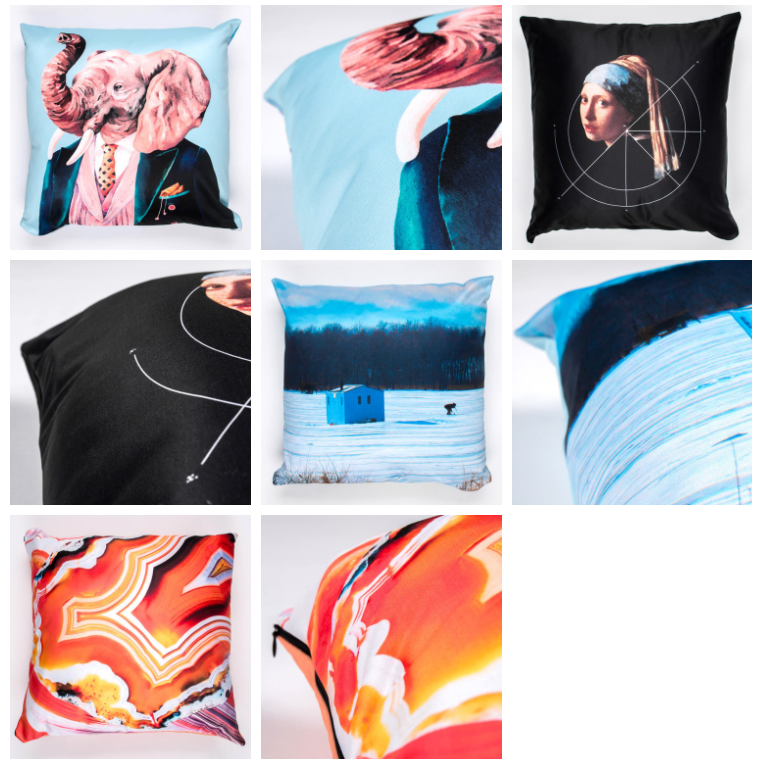 With the growing printed dropshipping trends, you can print almost anything on a pillow these days. Or if you’re a sewing whiz, you could home-make your special designs or source unique fabric that you think would be appreciated by the pillow-buying masses. 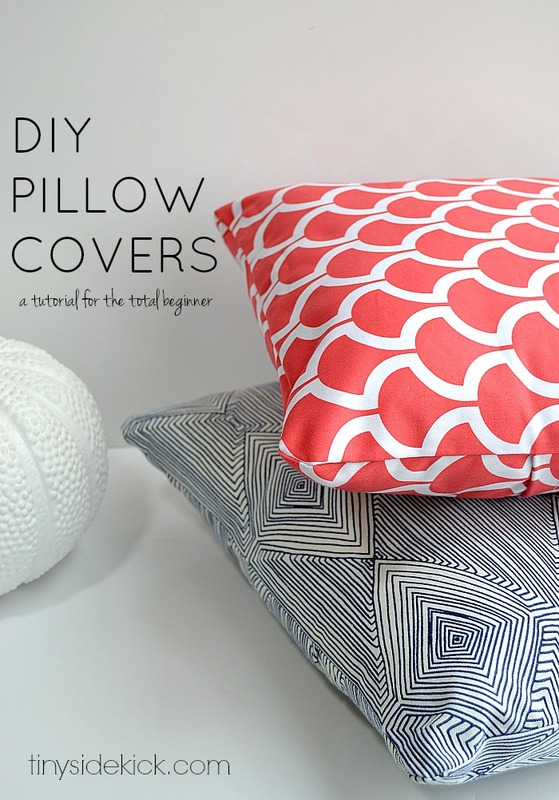 To kick off your pillow-making, try this Hey There Home how to make an envelope pillow cover guide. Posters are so hot right now! From photographers selling canvas images to motivation poster makers, wall art is the next big online seller. You can either outsource the printing and delivery, or if you want to be more hands-on you could source printers locally or sell your own paintings. There is a wide variety of markets you could cater to, anywhere from B2B canvas prints for offices to college posters. 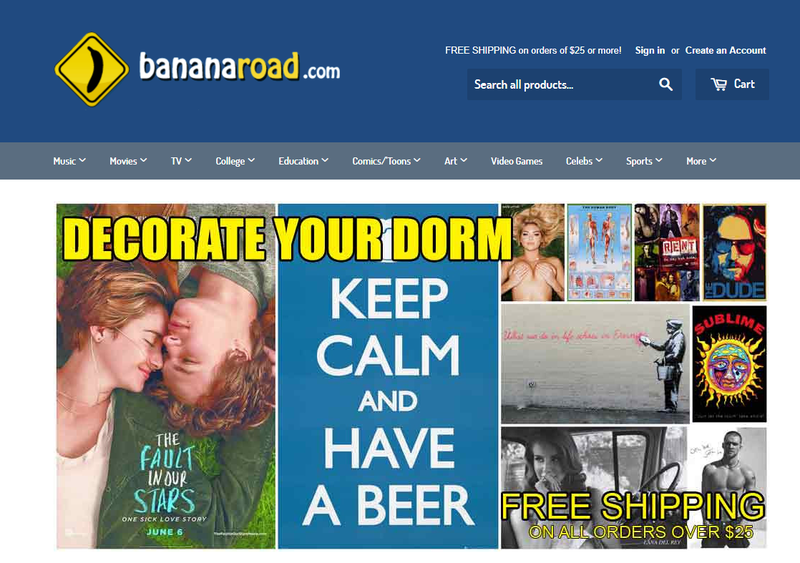 A store that knows all about successful online poster-selling to the college market is Banana Road – one of Shopify’s success stories. If you’ve got a nose for scents, then solid perfumes and colognes could be your next best money-maker. What are they, you may be thinking. These are scents – perfumes and colognes – that are in a solid, instead of the usual liquid, form. The genius of these products is that they travel so much better – for shippers and users alike. Even the biggest perfume brands are selling up a storm. And they are not just for personal fragrance use; solid perfumes can also be adapted to keep gym bags and purses fresh. Here’s a how-to guide to making your first solid perfume and cologne from Wikihow: How to make solid perfume. There are currently an estimated 2.3 billion smartphone owners. What they all have in common is their need for phone covers. Phone cases are an established, booming market and if you can stand out with your own unique designs and some good, solid business planning, you could be golden. With apps like CaseApp, you don’t need a product design degree, and producing your own cases to sell has never been easier. For more info on starting your phone case business from beginning to end, check out Shopify’s How to Start a Phone Case Business: The Ultimate Guide. Purses, or handbags, have definitely earned their place on our list of top eCommerce products you can make yourself. They have a lot of online store potential, although you will need some skill and passion to take on this product line. According to the eCommerce store UGMONK, popular makers and sellers of designed messenger bags, it’s a long process that eventually pays off. 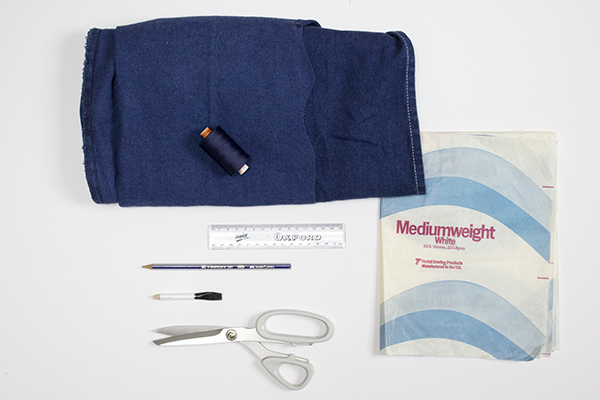 So if you are feeling committed and have some crafty ideas, head over to their Messenger Bag Process: From Sketch to Finished Product to get first-hand advice from those who have done it. If you have sugar, oil and food coloring in your pantry, then you’re halfway to a body scrub. This popular beauty product provides you with a world of possibilities, with so many recipes (flavors) you can make. Plus, scrubs are super easy to make, and the initial outlay of testing your recipe is low because so much of what is in them, is in your kitchen. This is a popular product in a saturated market, so you’ll want to think hard about how you can stand out of the crowd with something original, either in your flavors (scents), naming and/or packaging. There is no shortage of resources online to get you started; Wikihow’s How to Start a Soap Business is a good place to start. Your passion for baking, whipping and mixing could be making you money. From sugar candy to homemade chocolate and cookies, see your homemade sweets online. This can be very lucrative around holidays such as Valentine’s or Christmas, where sweet buying is at its peak. 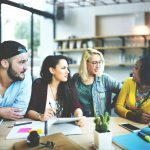 The trick with starting your own online sweet business is to source great ingredients, providing tasty sweets (of course) and determining your supply and fulfillment strategies head on. And, don’t forget, you will need proper labeling, listing all your ingredients and to meet your local nutritional guidelines and warnings. The Sweetness and Cookie Company story is proof of how selling sweets can change your life and a testament to starting your own online store with very little. Watch his story – it’s an eCommerce inspiration! Go on, give this amazing entrepreneur a Facebook like! If you have green thumbs, this one is for you. Everyone wants a terrarium right now. 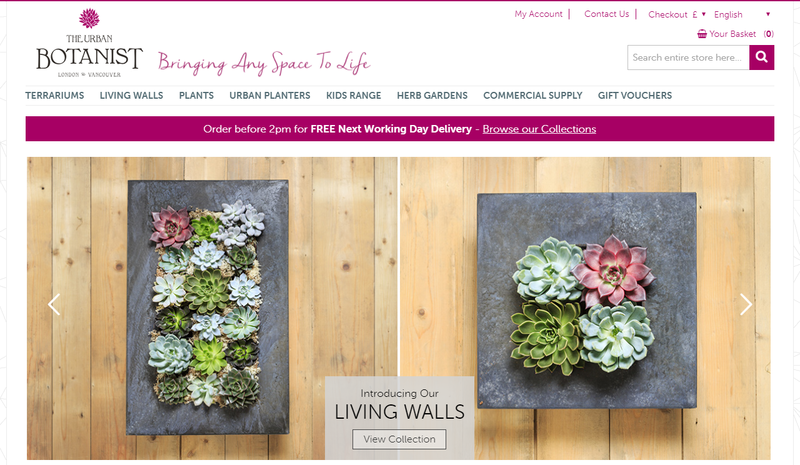 If you’re not convinced you can turn your terrarium creativity into an online business, then you haven’t seen The Urban Botanist’s awesome online store. 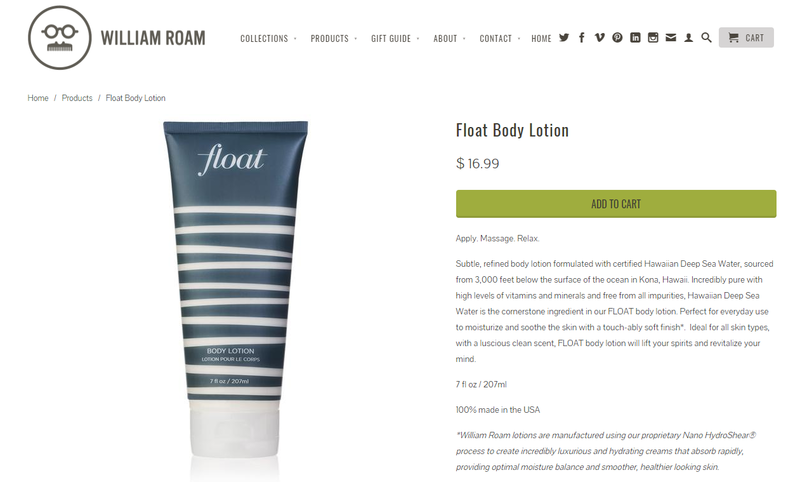 There you have it: 28 eCommerce products you can make yourself. 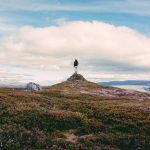 I hope this post gave you lots of inspiration and the courage to turn your passion into your entrepreneurial dream. If you have something to add, want to share your homemade good or just want to say hi, leave a comment below. Great list! I especially liked the phone covers. 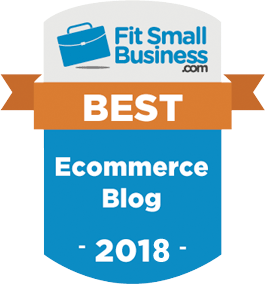 This entry was posted in Best Practice, eCommerce Tools. Bookmark the permalink.